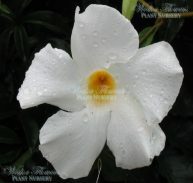 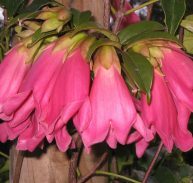 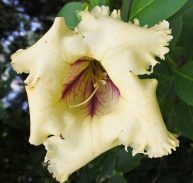 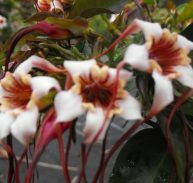 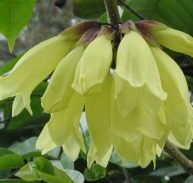 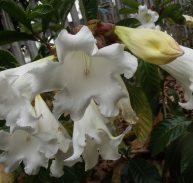 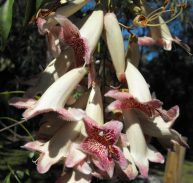 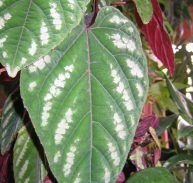 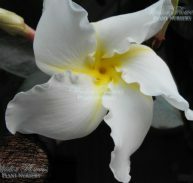 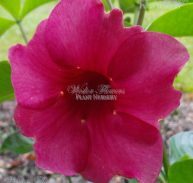 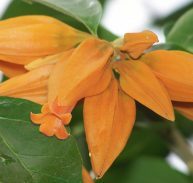 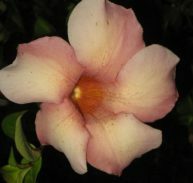 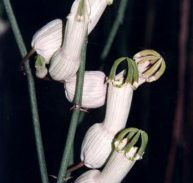 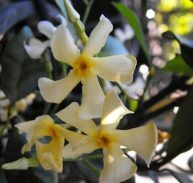 Manettia bicolour is native to tropical America, Paraguay and Uruguay. 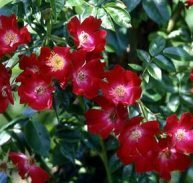 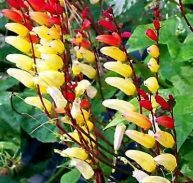 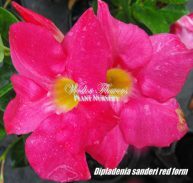 It flowers very young with a profusion of vivid red with yellow tipped tubular flowers that appear most of the year and flourishes best in spring and autumn. 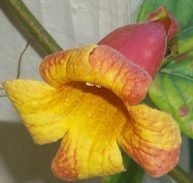 It prefers a full sun to partial sun position with protection from the hot midday sun. 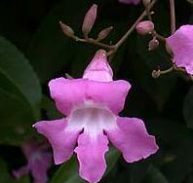 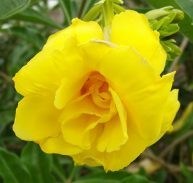 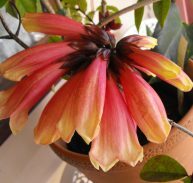 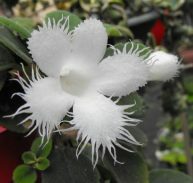 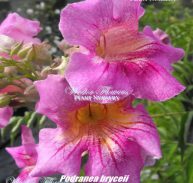 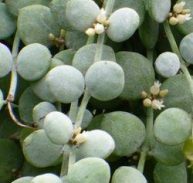 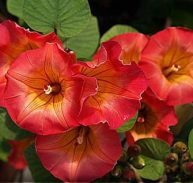 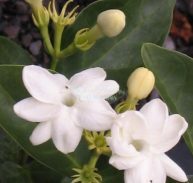 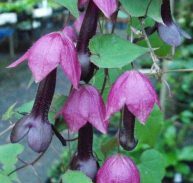 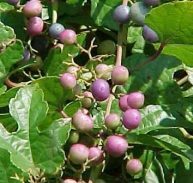 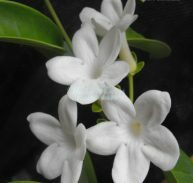 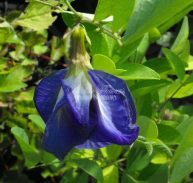 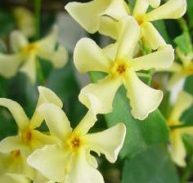 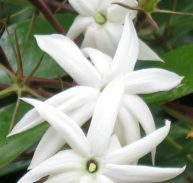 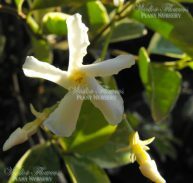 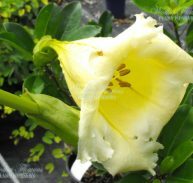 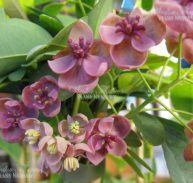 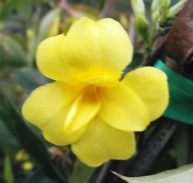 It likes well drained soil that is moisture retentive, have said that it make an excellent pot specimen as a house plant in warm window or on a verandah and does not mid being a little pot bound. 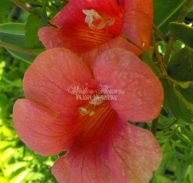 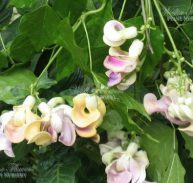 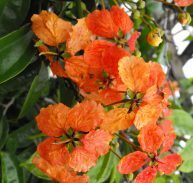 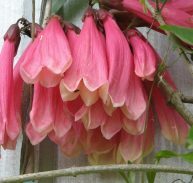 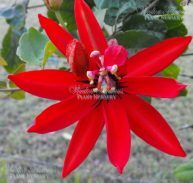 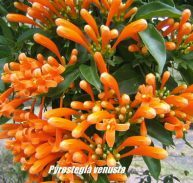 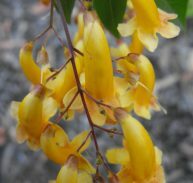 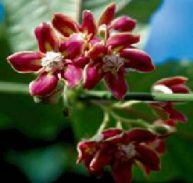 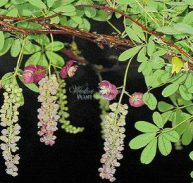 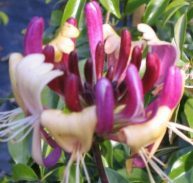 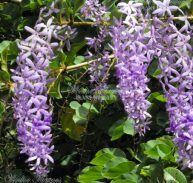 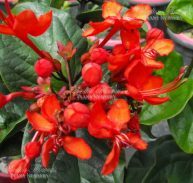 The Brazilian Firecracker vine grows to around 2 metres tall and can be pruned as required for shape and control or as a topiary plant. 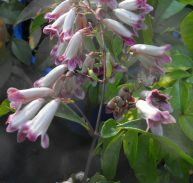 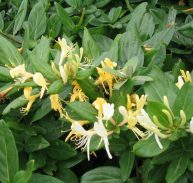 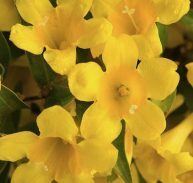 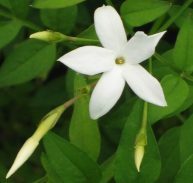 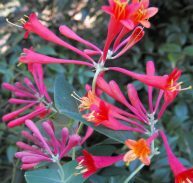 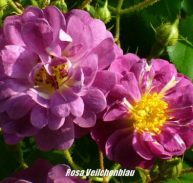 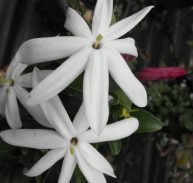 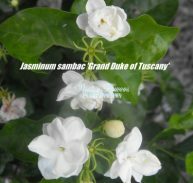 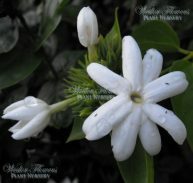 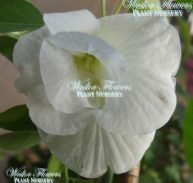 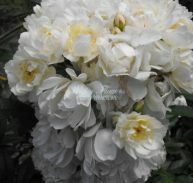 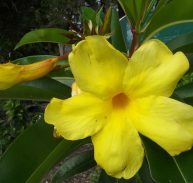 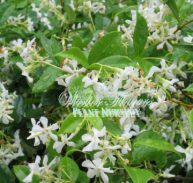 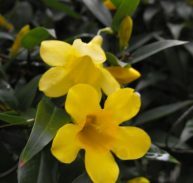 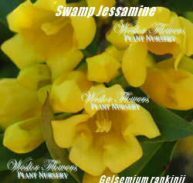 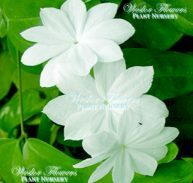 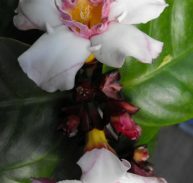 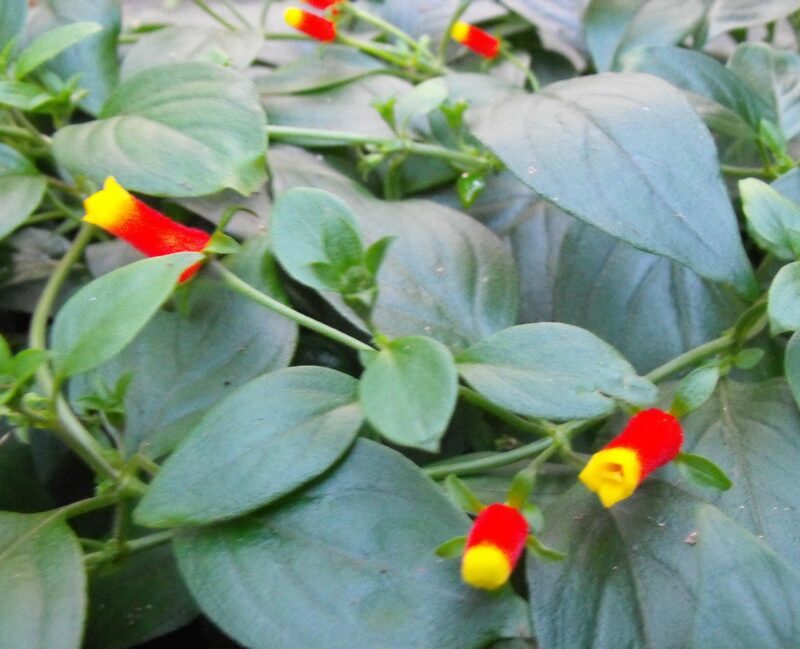 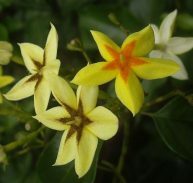 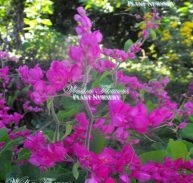 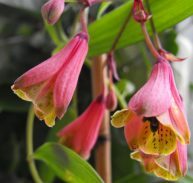 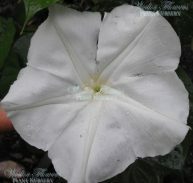 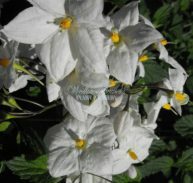 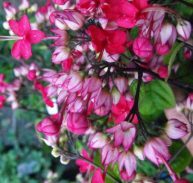 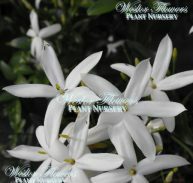 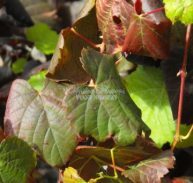 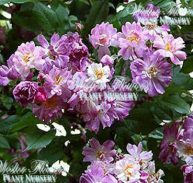 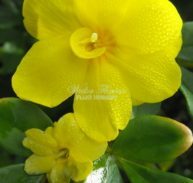 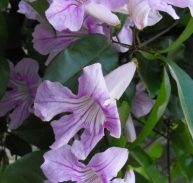 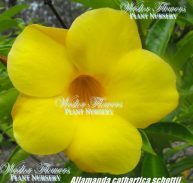 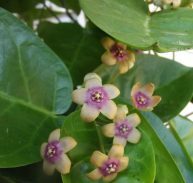 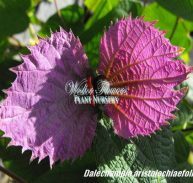 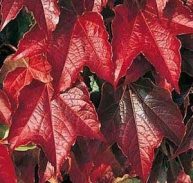 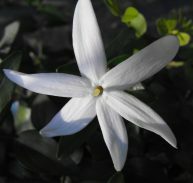 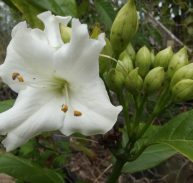 It grows well close planted to cover a wall or arbour. 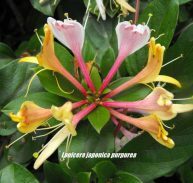 It is bird and butterfly attracting.